What's Camping without a Camping Coffee Machine? There’s nothing better than waking up to the sound of birds and possibly deer, cows or some other animal life you don’t normally hear in suburbia but then you realise … instant coffee for breakfast… bugger…the morning was almost perfect. Well, the Bunyip’s found the perfect solution to this camping dilemma. An espresso machine that uses real coffee, no power and you don’t need to put it on the stove or bbq. It’s so easy and simple it won a Red Dot award in 2016. what’s a Red Dot award? Red Dot awards are given for? according to the Red Dot website “the Red Dot, is established internationally as one of the most sought-after quality marks for good design.” I can see why this little coffee machine got one. 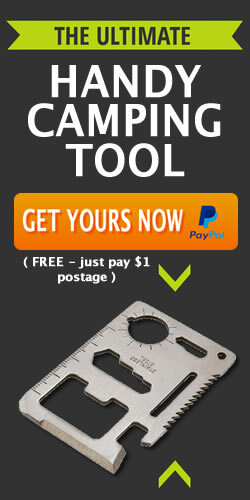 It’s so sleek and easy to use, perfect for camping, travelling, work or anywhere you’re in need of your coffee hit! 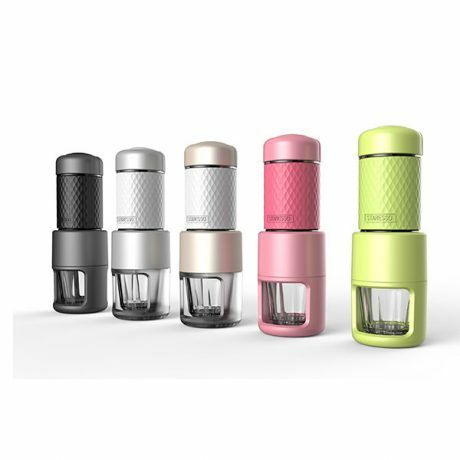 It’s also good for tea and you can also use this camping coffee machine with your favourite coffee pod! You pay no shipping with this Staresso camping coffee machine.